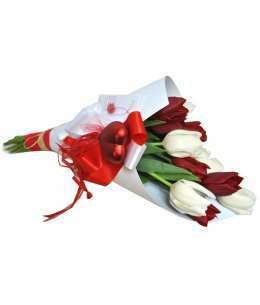 Bouquet of red and white tulips wrapped in white craft paper with heart decorations and greenery. 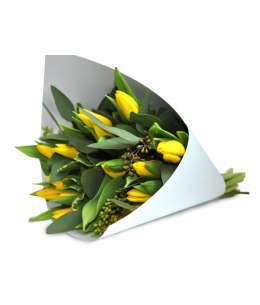 Bouquet of yellow tulips wrapped in white craft paper with decorations and greenery. 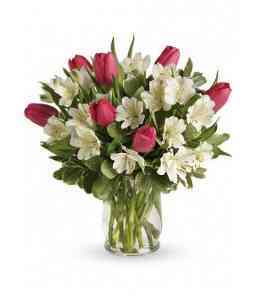 Bouquet of white tulips wrapped in pink craft paper with decorations and greenery. 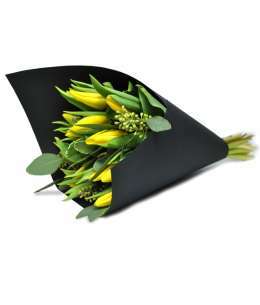 Bouquet of yellow tulips wrapped in black craft paper with decorations and greenery. 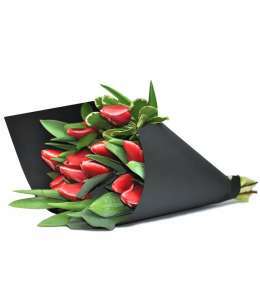 Bouquet of red tulips wrapped in black craft paper with decorations and greenery. 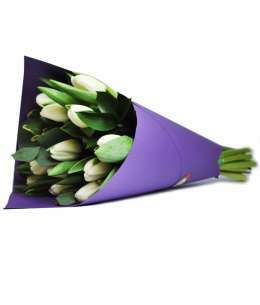 Bouquet of white tulips wrapped in purple craft paper with decorations and greenery. 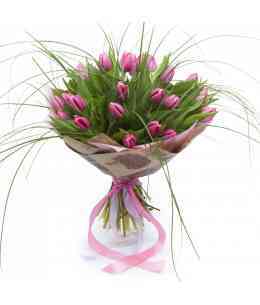 Bouquet of red tulips wrapped in pink craft paper with decorations and greenery. 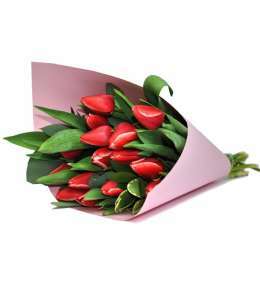 Bouquet of red tulips wrapped in white craft paper with decorations and greenery. 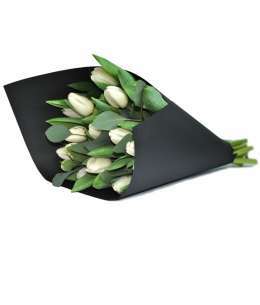 Bouquet of white tulips wrapped in black craft paper with decorations and greenery. 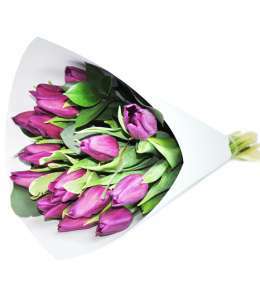 Bouquet of purple tulips wrapped in pink craft paper with decorations and greenery. 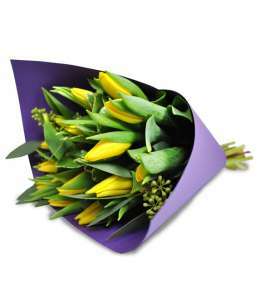 Bouquet of yellow tulips wrapped in purple craft paper with decorations and greenery. 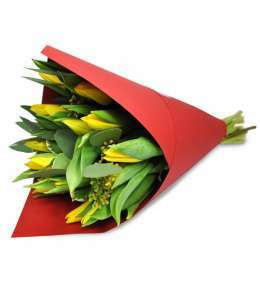 Bouquet of yellow tulips wrapped in red craft paper with decorations and greenery. 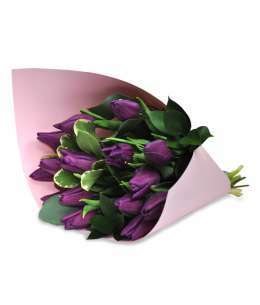 Bouquet of purple tulips wrapped in white craft paper with decorations and greenery. 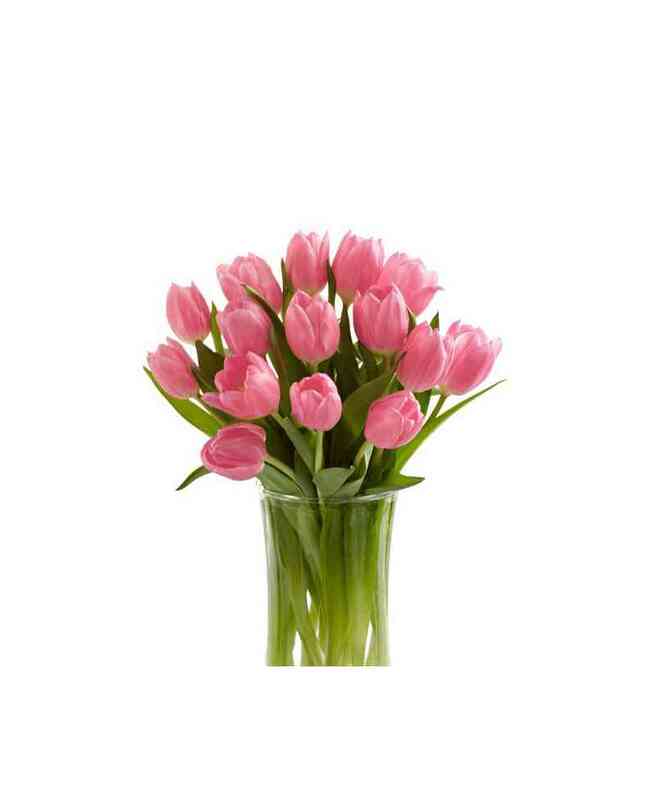 This is a rare sort of tulips with many rows of petals. 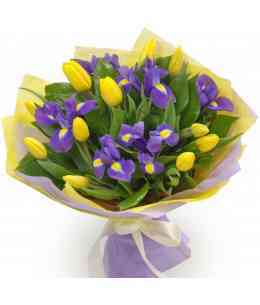 Composition of tulips, freesia and iris. 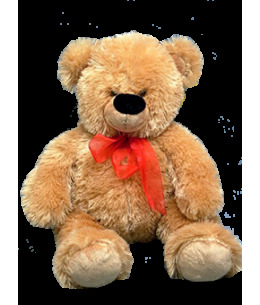 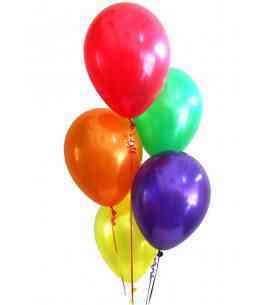 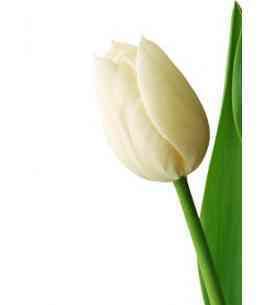 Bouchet "Gentle Breeze" Standard. 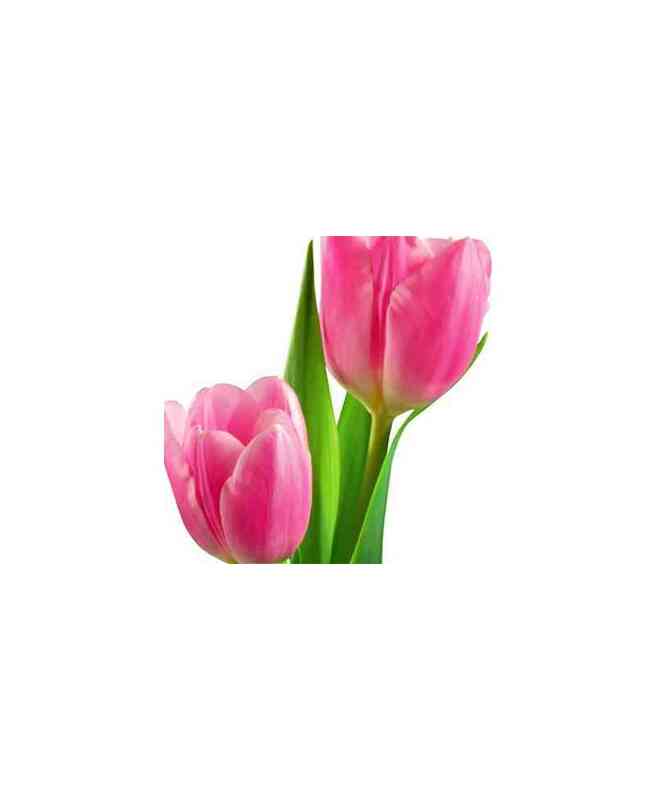 Composition of 31 pink tulips. 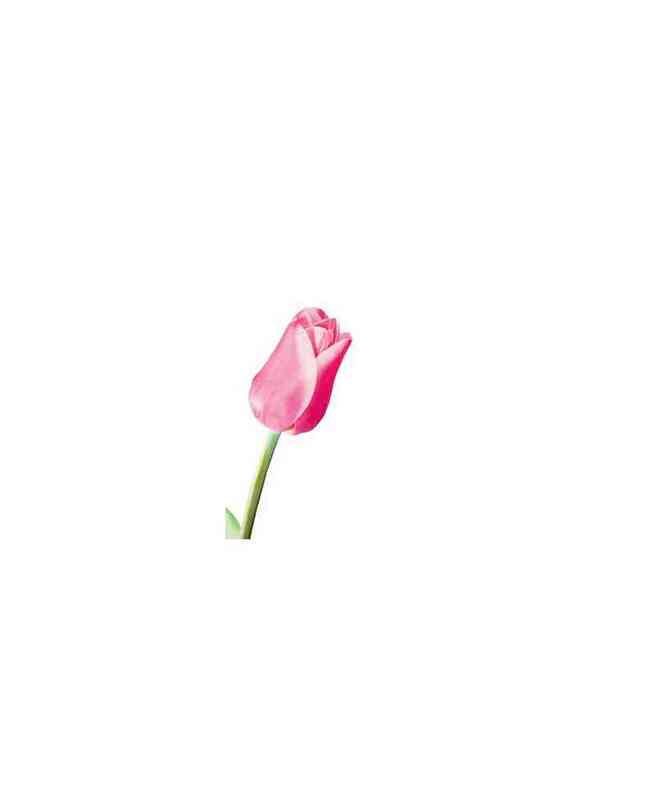 Bouchet "Gentle Breeze" Extra. 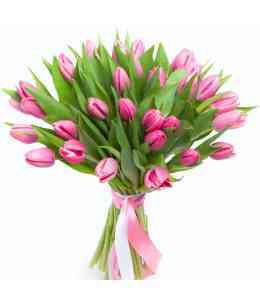 Composition of 41 pink tulips. 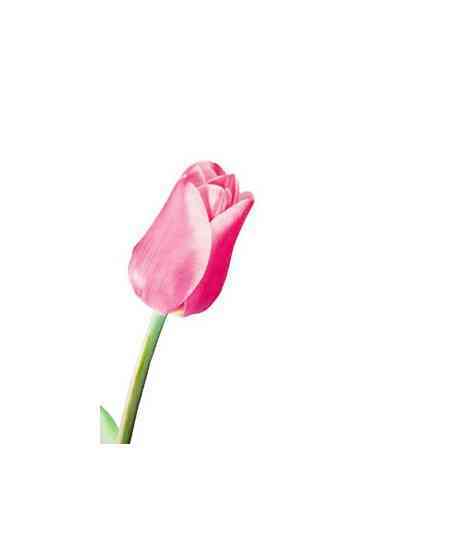 Bouchet "Gentle Breeze" Premium. 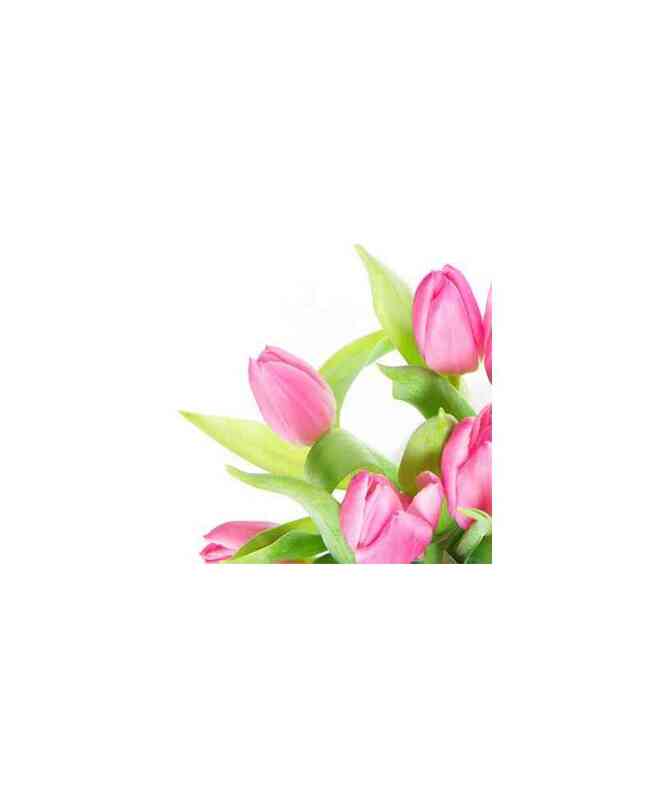 Composition of 51 pink tulips. 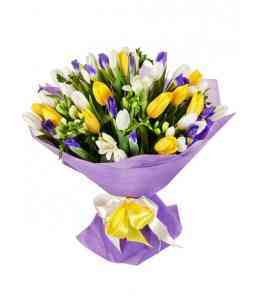 Bouquet of 15 yellow tulips, white and purple freesia. 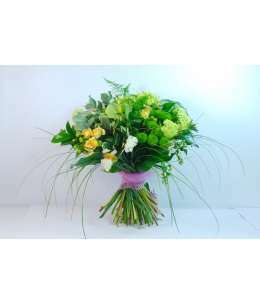 Bouquet of 25 tulips and greenery Beargrass, salal. 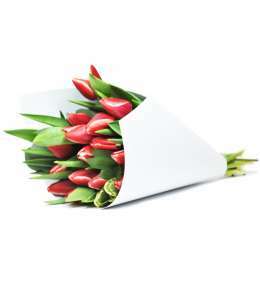 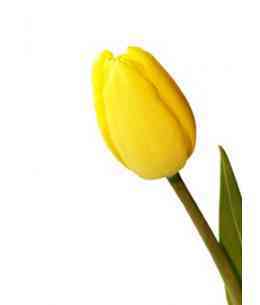 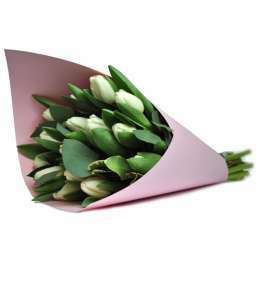 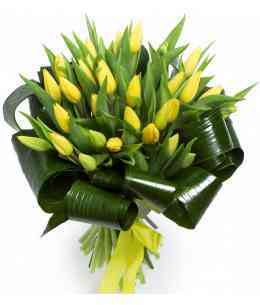 Bouquet "The Secret of Aphrodite"
Composition of 25 yellow tulips and aspidistra. 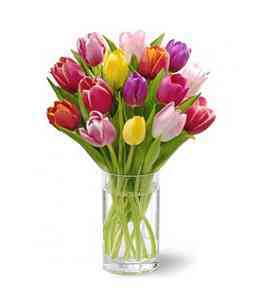 Composition of 35 multicolored tulips. 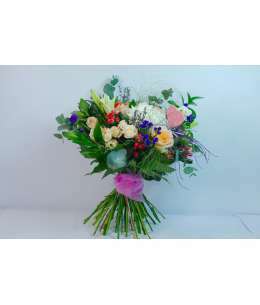 Bouquet "Victoria" Standard. 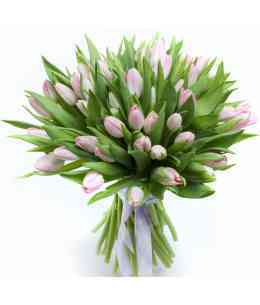 Composition of 51 tulips. 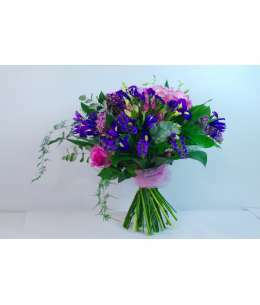 Bouquet "Victoria" Extra. 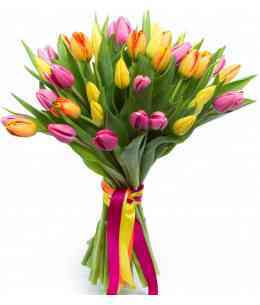 Composition of 71 tulips. 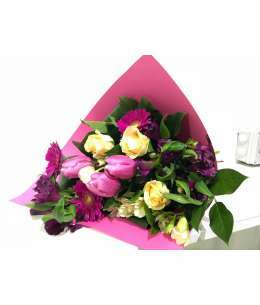 Bouquet "Victoria" Premium. 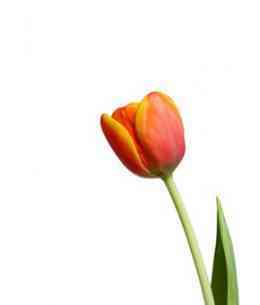 Composition of 101 tulips. 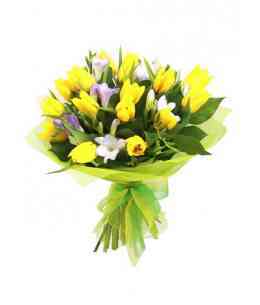 Bouquet of 11 yellow tulips and 7 irises. 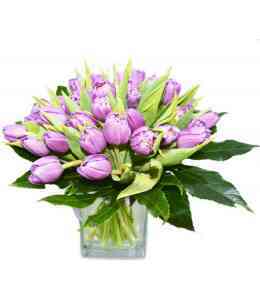 Bouquet of 35 purple Double tulips. 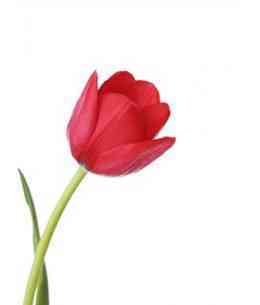 This is a rare sort of tulips with many rows of petals.